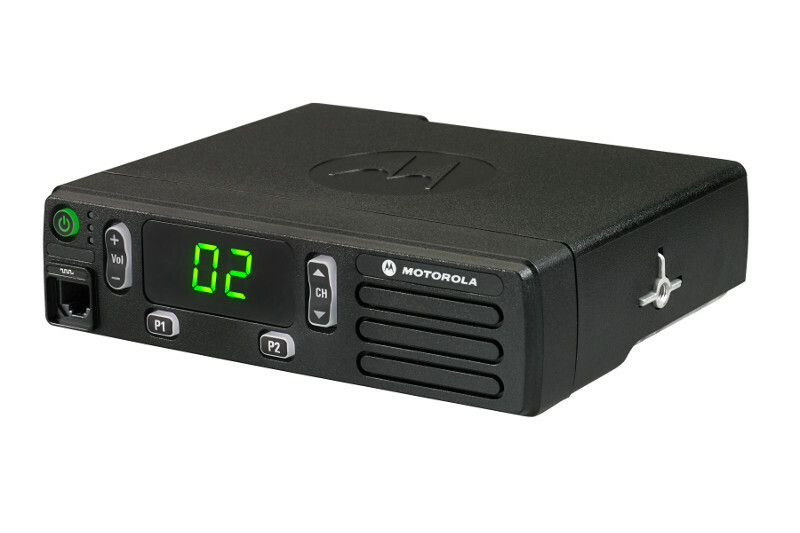 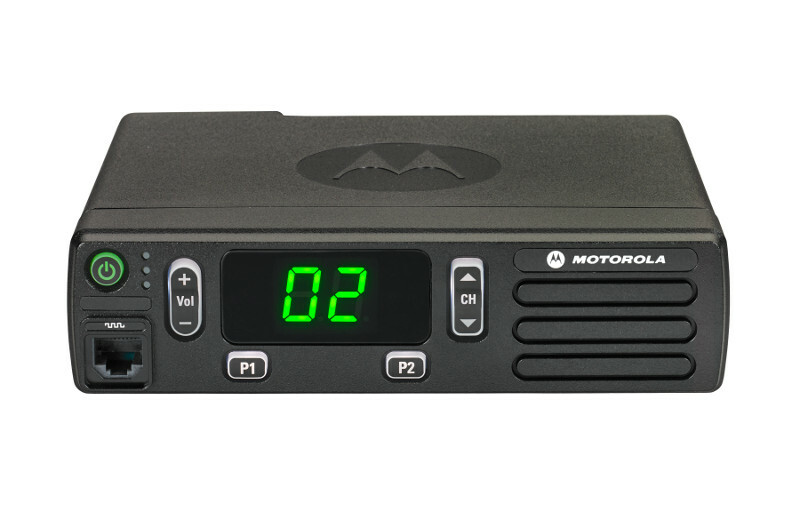 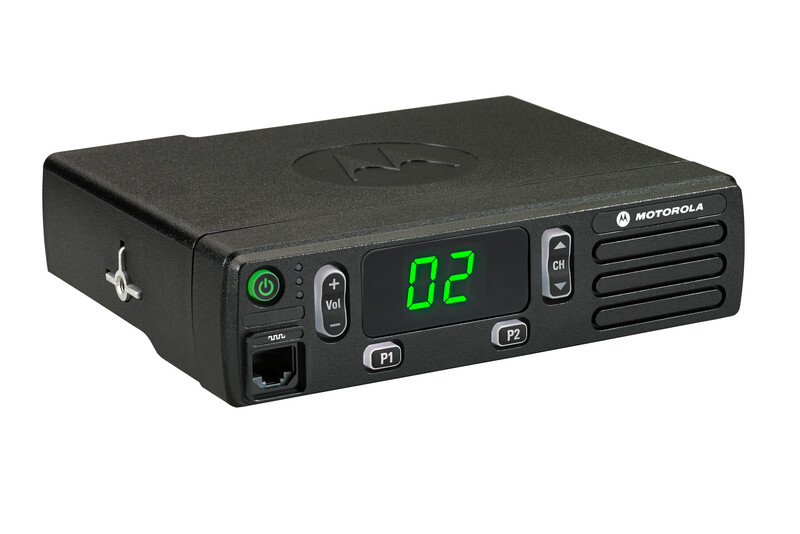 The MOTOTRBO CM200D mobile two-way radio is a reliable, cost-efficient solution to keep your team in contact so they can communicate, coordinate and collaborate for maximum efficiency and safety. 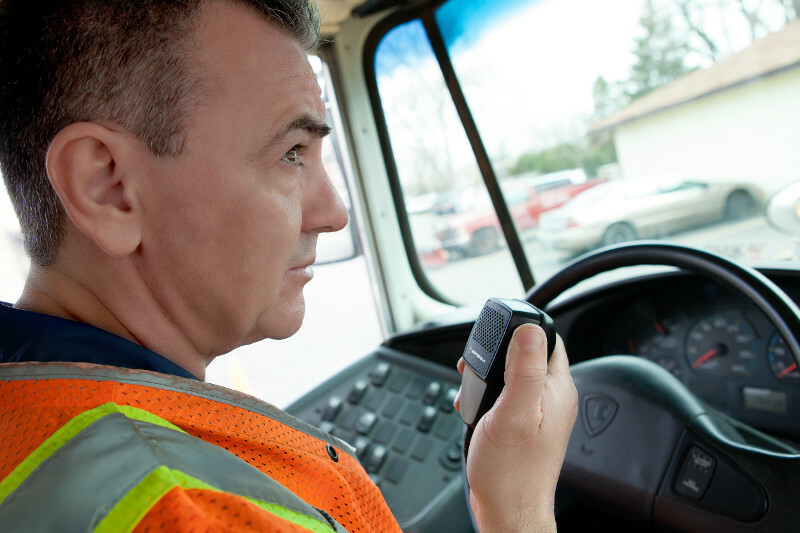 The CM200D is designed for the everyday driver, so your workers can connect without distraction, whether they’re delivering cargo, dispatching trucks, or driving a school bus. 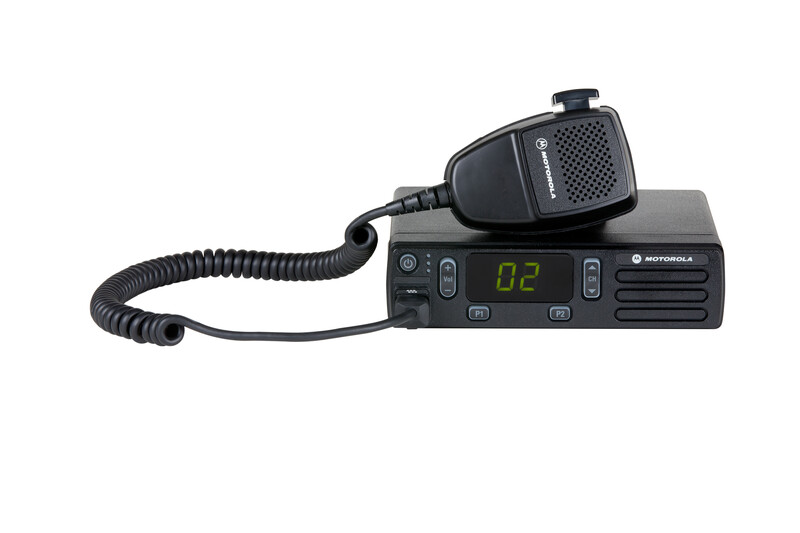 The CM200D is easy to use and delivers clear communication for maximum efficiency of your operation.